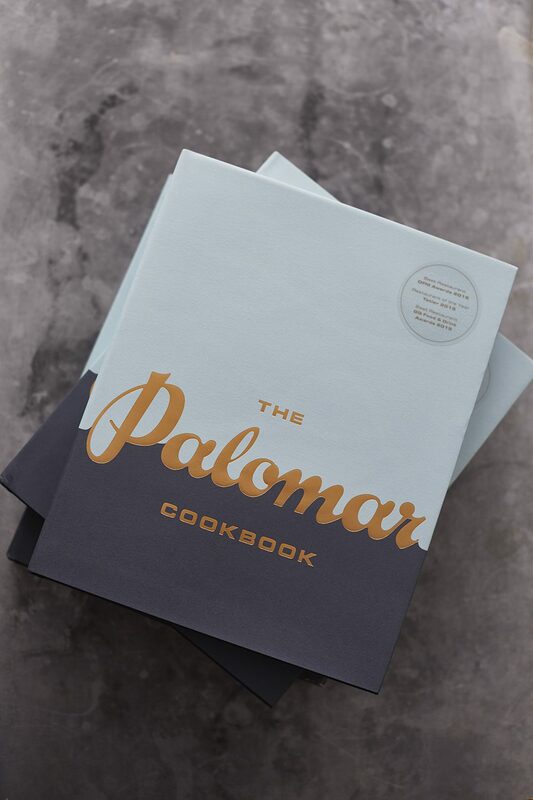 We are thrilled to share The Palomar Cookbook with you. 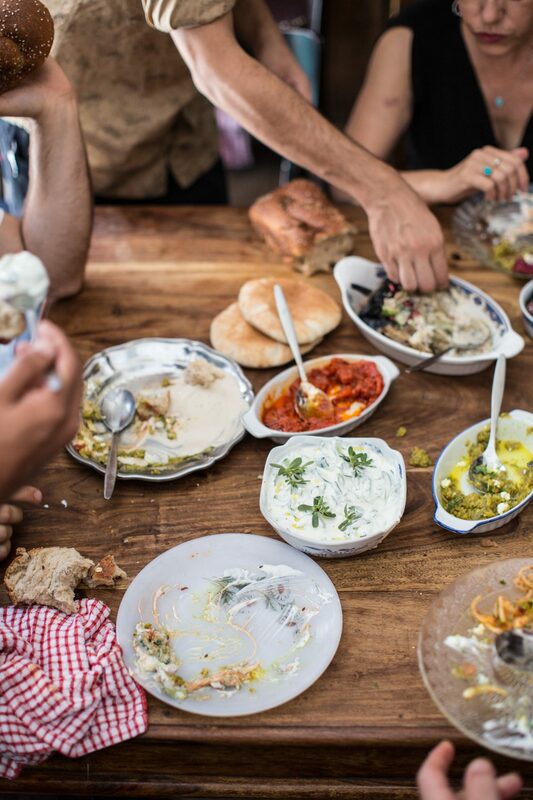 The book includes recipes for all our signature dishes, as well as some drawn from family tradition, our mothers and grandmothers, and from our greater heritage: the rich cultures of Southern Spain, North Africa and the Levant. 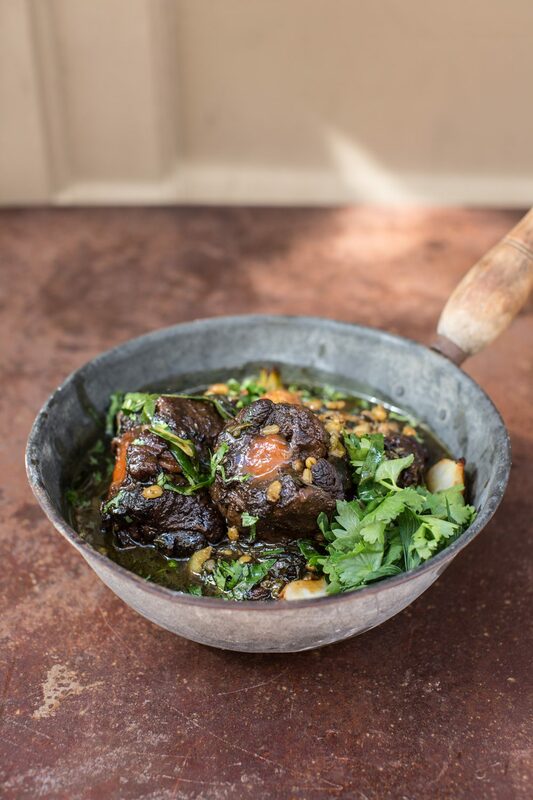 The Palomar Cookbook is available to buy directly from the restaurant priced at £25 or online.